Automember rebuild task finished. Processed (9) entries. Automember rebuild task finished. Processed (2) entries. 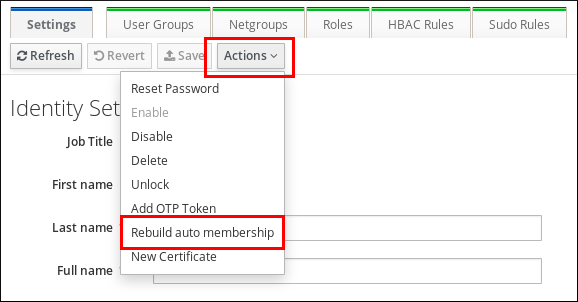 Set default (fallback) group for automember "default_user_group"